 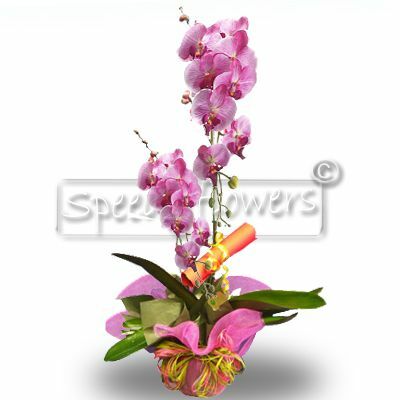 Sale orchid plants online with Speedy Flowers is simple and guaranteed. 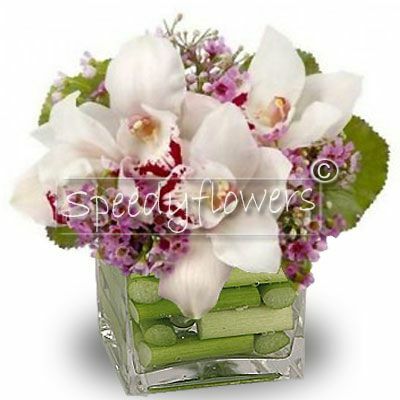 The orchid plants Speedy Flowers are perfect for when you want to make a gift special value, whatever the occasion. 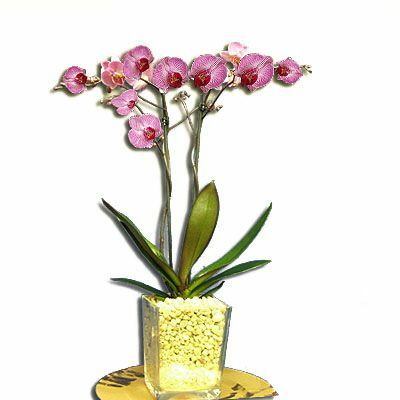 Our orchid plants possess flowers by the unique beauty and definitely stand out compared to other plants for their elegance. 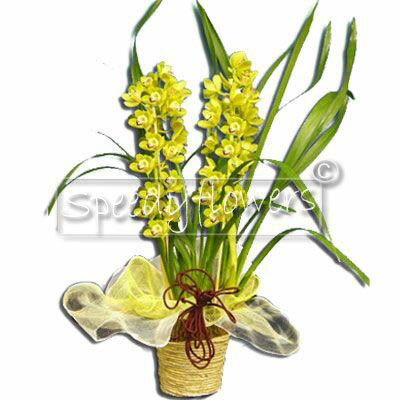 The orchid plants Speedy Flowers are renowned in Italy and abroad for the quality of the flowers that compose them and for the originality of their shapes and compositions. 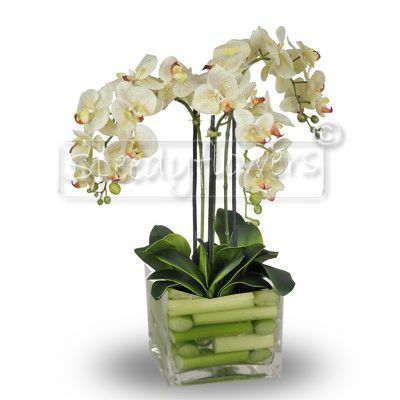 Every detail of our bouquets of orchids has been carefully designed, from the flowers to the same paper that surrounds them and small objects that decorate them. 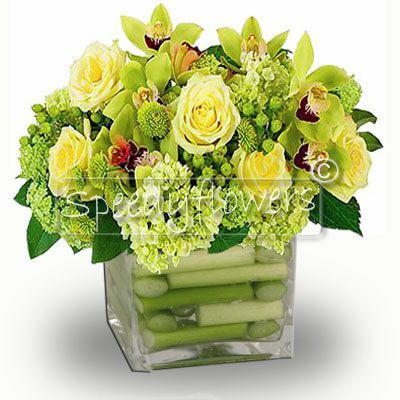 With orchid plants Speedy Flowers will not leave indifferent the person to whom the gifts. 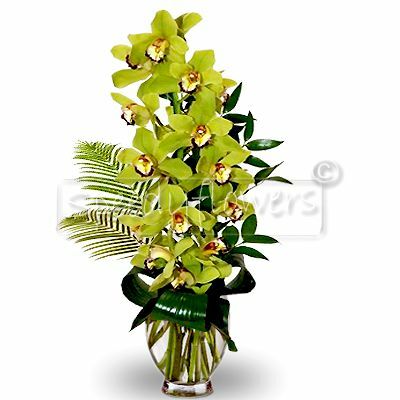 Our florists , which are present not only in all the provincial capitals Italians, but also in many cities and towns in Italy and abroad, repackage orchid plants you want to buy only just before their delivery .